As my readers know, Smarty is very passionate about all things space. 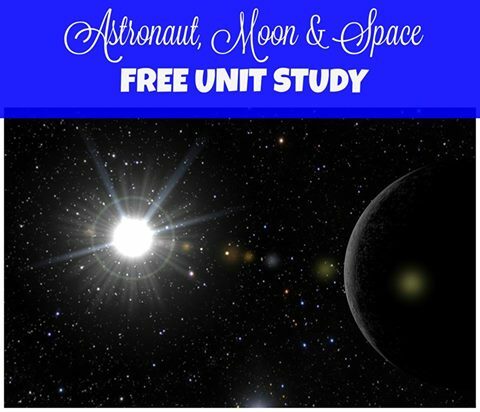 I shared recently resources for upper elementary students and middle schoolers about Mars, and now I want to share a similar unit study for the Moon. Smarty was interested in the space exploration since early years, but lately her enthusiasm reached new high when she first read, re-read, and re-read again The Martian and then watched the movie based on that book. While The Martian is certainly a brilliant book, it describes a hopeful future of the space program, not its glorious past. 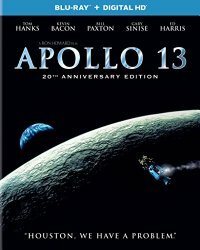 It seems only logical to introduce our 9 year old to an amazing story of survival in space that actually took place for real - a story of Apollo 13. To say that Smarty was fascinated with the movie would be an understatement. For several days she watched all the special features on Blu Ray edition and obsessively read everything she could find on Apollo 13 including even transcripts of actual communications between Apollo 13 and ground control. Then she researched Apollo program in more details online. Once Smarty exhausted Apollo 13 material, she wanted to see more documentaries on Apollo program. 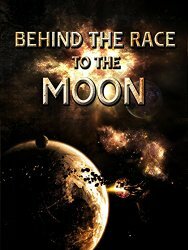 One interesting documentary that we watched on Amazon Prime was Behind the Race to the Moon. As a person who grew up in the former Soviet Union, I found the program very interesting even though I had to battle a couple of points with my family when a discredited rumor was presented as a fact (for example, about a mythical first Soviet in space who was not Yuri Gagarin). 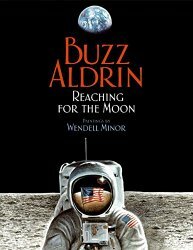 But overall, I thought it was a balanced overview of early space exploration and heroic efforts on both sides of the race to get ahead. We had interesting discussions on the impact of Cold War climate on the determination of US side to proceed with Apollo program despite immense cost and early setbacks and on amazing amount of progress achieved in a very short time. Moon Sand from Happy Hooligans is a fun activity even though it has little to do with real Moon sand. 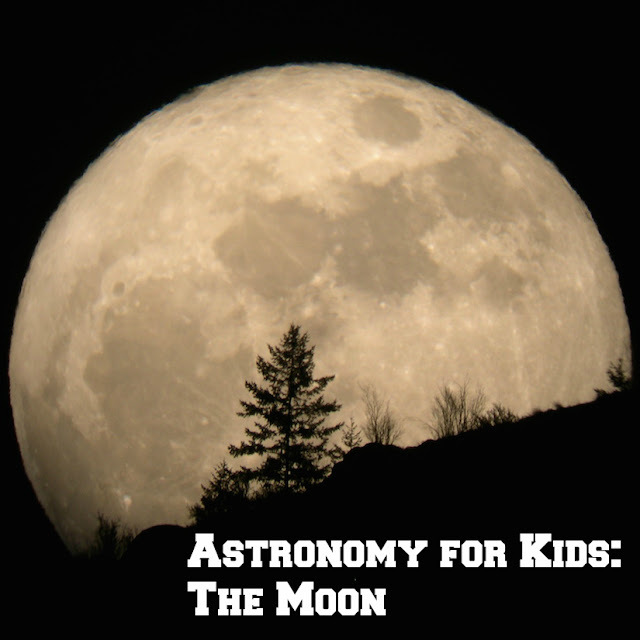 Learning about the Solar System for Kids from Look! We're Learning! I loved this. The last time we visited the Bob Bullock museum for homeschool day the theme was space exploration, and they had a retired NASA worker who had helped get Apollo 13 home. I was much more impressed by this than the kids because they didn't really remember watching Apollo 13. Lots of fun resources here! Emma now says she wants to go to Mars, but that seems to be the extent of her interest in space. My other kids are happy to read books, but they don't seem to be very passionate about it.